Crafts Sales, Concerts & Show Announcement! We’re pleased to announce we raised £950 for the MS Trust. Our thanks to the audience and all the groups that contributed. This Saturday 7th May, 10am-2pm at the United Reformed Church Hall. Wide range of craft stalls on offer, as well as our usual baking stall. £1 entry includes free tea or coffee. Bacon rolls and soup for sale. 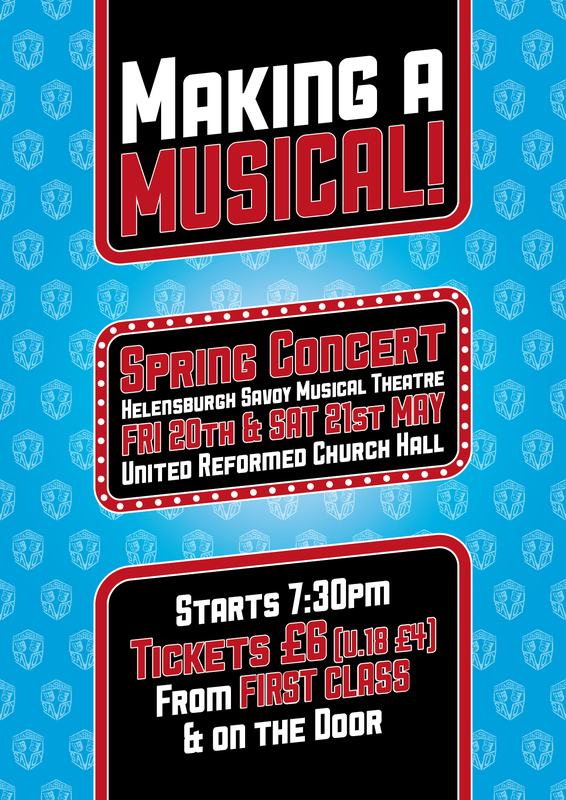 Our spring Concert this year is on Friday 20th & Saturday 21st May, 7:30pm at the United Reformed Church Hall. The concert will feature music from over 26 hit shows, as we break down and guide you through what it takes to create a great musical. Tickets are £6 (u.18 £4), via club members and available from First Class and on the door at performances. We’re thrilled to announce that for 2016 the Savoy will be putting on a production of Rogers & Hammerstein classic Oklahoma! Rehearsals start Wed 25th May, with principle auditions on Wed 8th June. We’re also happy to say we are welcoming Ruth Richards for the first time as our Director for this years production. She has a wealth of theatrical experience and is currently a Drama teacher at Hermitage Academy. 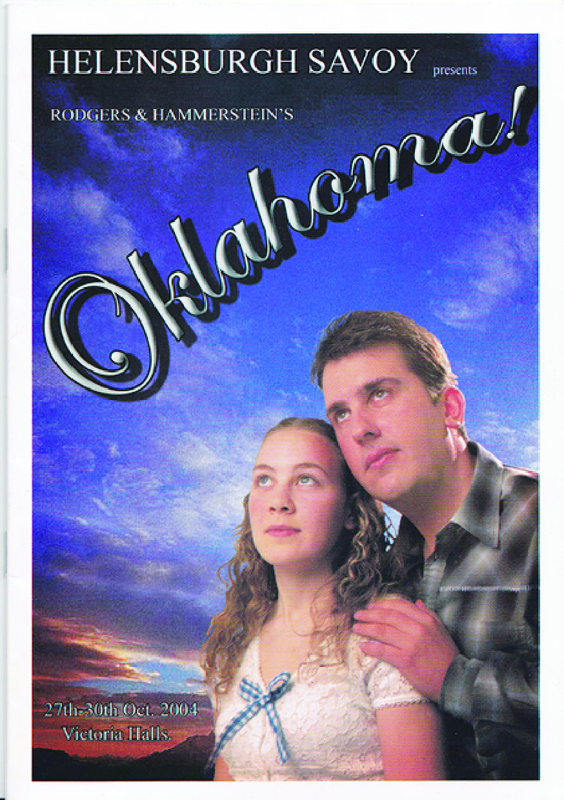 And here’s a little blast from the past, our poster from our 2004 production of Oklahoma! 20th & 21st May – Spring Concert, URC Hall, tickets available now! 30th September – Quiz Night Fundraiser, URC Hall, tickets available in September. 2nd-5th Nov – Oklahoma!, Victoria Halls, tickets available in October.